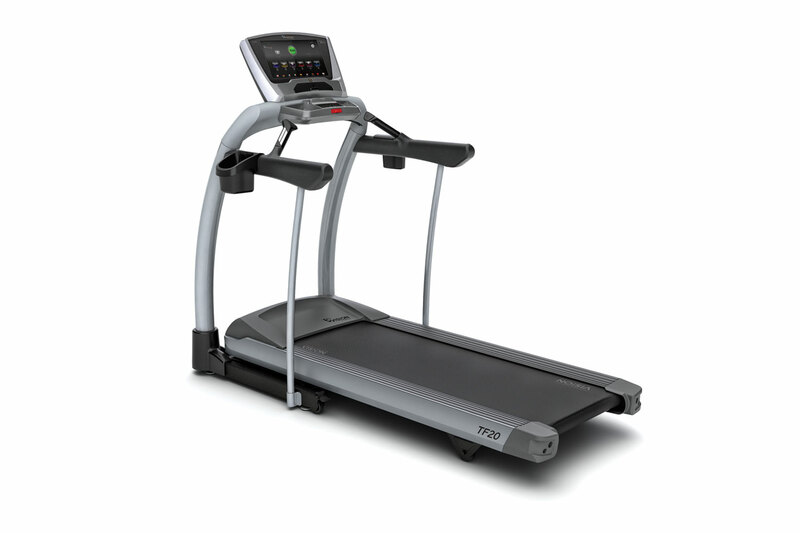 WARRANTY: LIFETIME FRAME, 5 YEARS MOTOR UNCONDITIONAL, 3 YEARS PARTS AND 2 YEARS LABOUR. 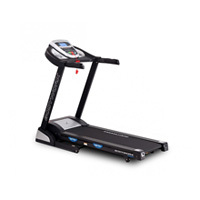 Motor: 2 HP duty DC Motor. 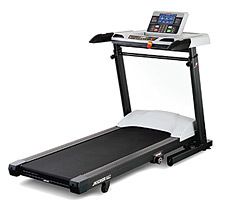 Console Display: 1 Back-lit 6” LCD & 2 Dot Matrix, Speed, Distance, Incline, Calories, Time, Pulse, Level, Program, Age & Steps. 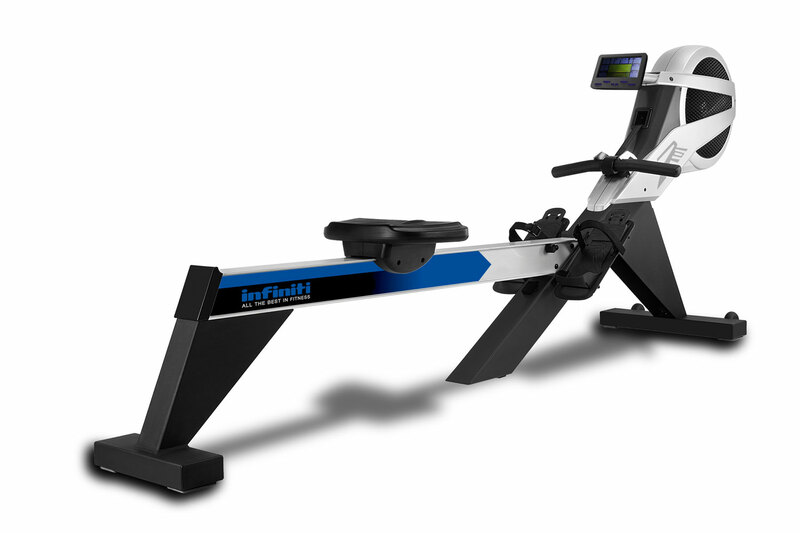 Program: 12x Pre-set, 3 HRC, 2 Users, 3 Target & 1 manual. 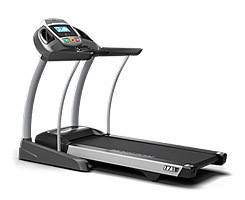 Running Speed: 0.8-18 KPH (0.5-11.2 MPH) / 0-12% motor incline. 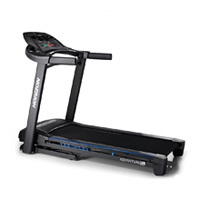 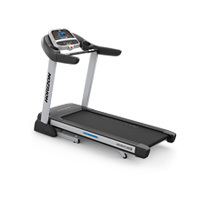 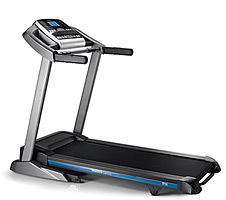 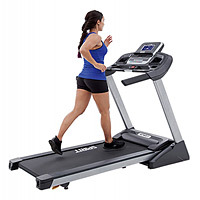 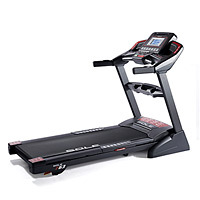 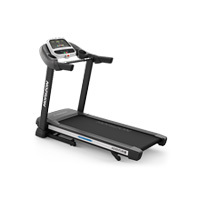 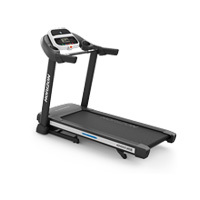 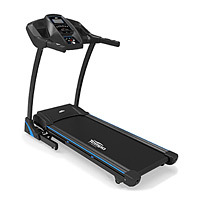 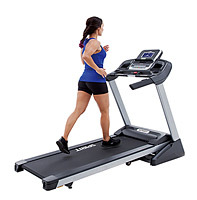 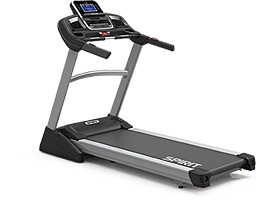 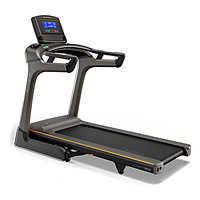 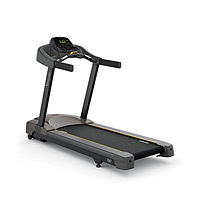 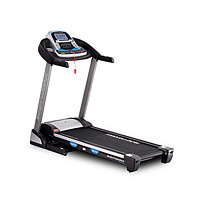 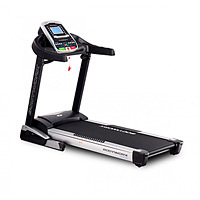 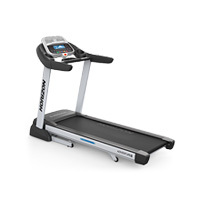 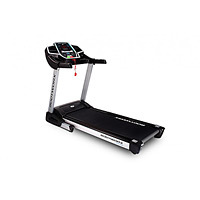 Walking Speed: 0.8-6 KPH (0.5-3.75 MPH) / non adjustable incline. 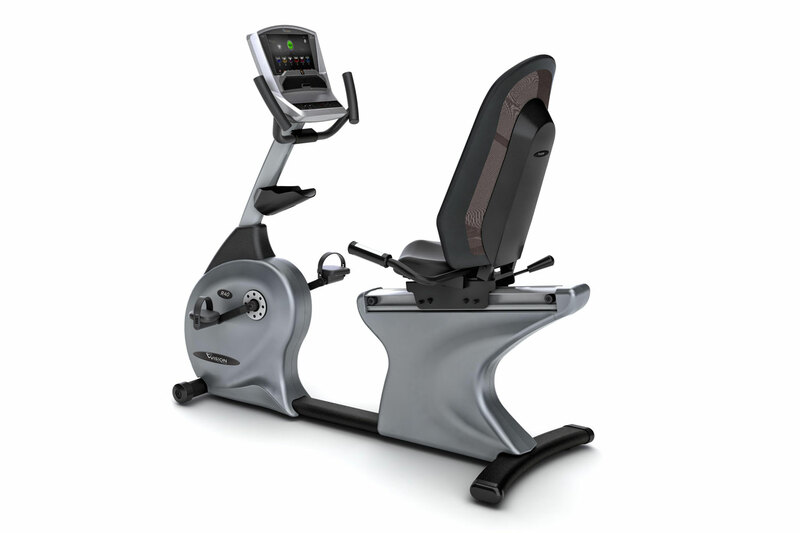 Speakers: Compartment, Audio Input/Output Jacks, High Definition Speakers with 10W USB Charger. 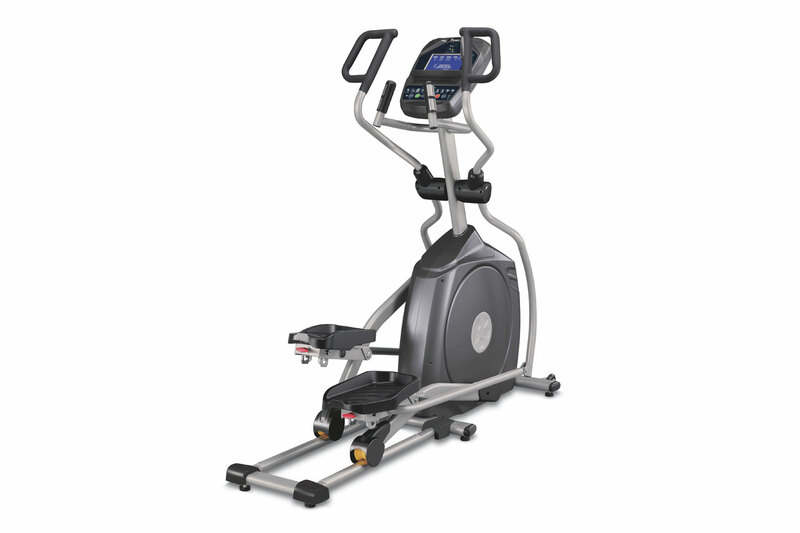 4 Transport Wheels for easy movement.